Ear pinning surgery, otherwise known as otoplasty, is a common cosmetic procedure done to correct the shape or size of the ears. It is an elective procedure that children and adults alike may wish to undergo. It is mostly for aesthetic purposes to improve one’s features and avoid the teasing and bullying. Children with prominent and protruding ears are the ones who usually undergo ear pinning surgery in Utah and other states. Many parents choose to have this procedure to save their kids from the embarrassment of having prominent ears. At around five years old, children’s ear cartilage is fully formed, and plastic surgeons may perform otoplasty without any growth-related risks. Some adults, meanwhile, choose to have this ear correction surgery to improve self-esteem. Ear pinning surgery is a very simple procedure with very effective results. The surgeon will create incisions at the back of the ears. 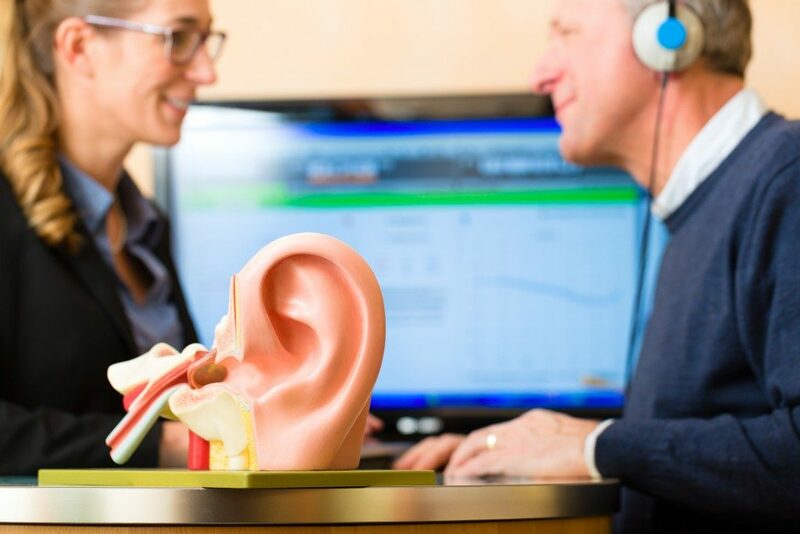 These will be located at the point where the ear meets the head because it is easily accessible and minimally invasive. It is also the best point to hide the scars. The surgeon will remove excess skin and cartilage to pull back the ears closer to the head. Then, the sutures will be applied, and the recovery process starts. Because of the deep crease here, the scars will be unnoticeable once the patient is fully healed. Otoplasty is straightforward surgery with minimal risk. And that is why many parents are comfortable having their children undergo surgery for prominent and protruding ears. Like any surgical procedure, ear pinning requires some time to recover. Patients may expect bandage changes and cleaning sutures. As much as possible, movements must be limited, and any activities that may put pressure on the ears while the patient is still recovering must be avoided. The body should be allowed to adjust to the cartilage shape momentarily. Parents need to look after their children in this case and prevent them from moving too much. There will also be bruising and swelling around the area for several days up to one week. Protective headband must be worn round the clock for the next two weeks after the bandages are removed. Then, the headbands must be worn at night for the next six weeks after. 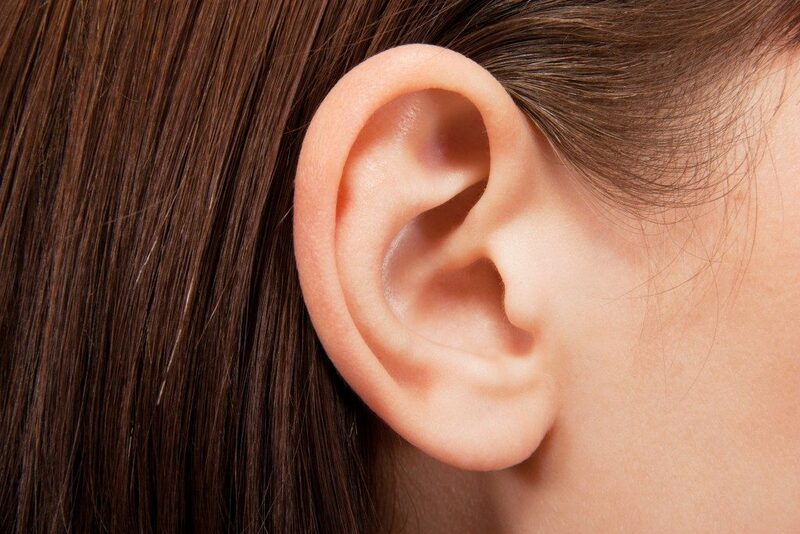 This is done to protect the ear from unintentional trauma, which may compromise healing. This will also protect the shape of the ears and allow it to heal more effectively. For children, this procedure may be scheduled during summer break so that any changes will not be obvious. Adults may take some time off from work if they intend to undergo ear pinning surgery. Those who are considering otoplasty must first do research to find a surgeon who is experienced, qualified and board certified. For children, parents may seek referrals from their pediatrician. Be sure to discuss your concerns before deciding to have the procedure. Once you have found the best plastic surgeon for your ear pinning surgery, be sure to follow post-operative instructions to ensure that everything works out well post-surgery.